#caseyanthony defense team #jose baez having party inside a bar right now- celebrating. i'm not preaching... but i think that's wrong. They were not so wrong, were they? 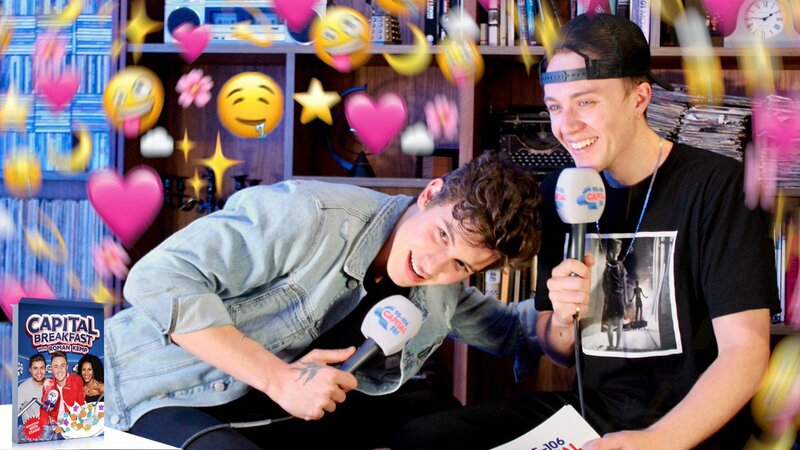 This is what a (sort-of) @ShawnMendes cuddle looks like. When you talk, you're repeating what you already know - but if you listen, you may learn something new. Moving on doesn't mean you forget about things. It just means you have to accept what happened and continue living.